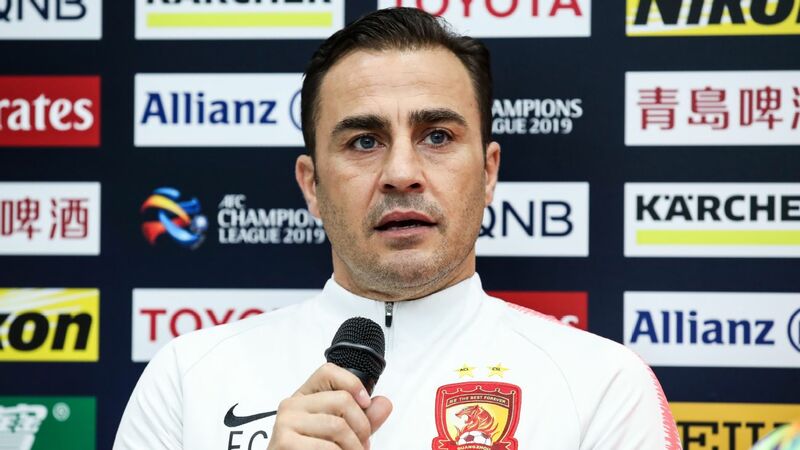 Fabio Cannavaro is banking on Anthony Modeste having a major influence on the latter stages of the Chinese Super League after the Frenchman scored his first goal since joining Tianjin Quanjian last month. 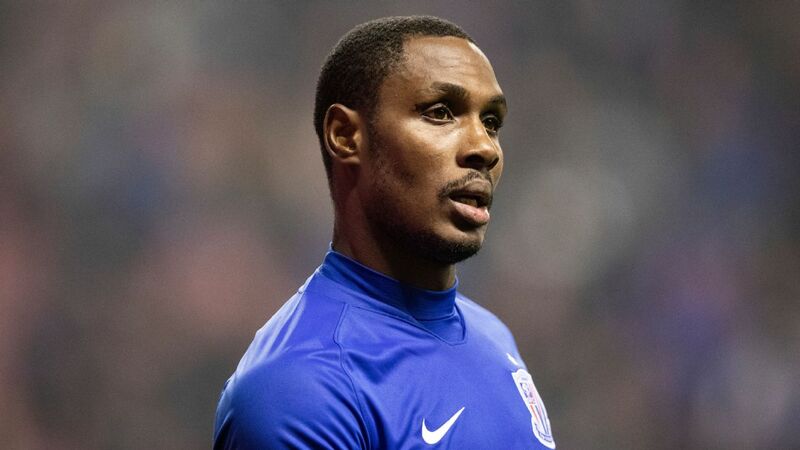 The former FC Koln and Hoffenheim forward netted deep into injury time to earn Tianjin a draw against Changchun Yatai but Cannavaro's side still missed the chance to move back into third place as the battle for a place in the Asian Champions League intensifies. 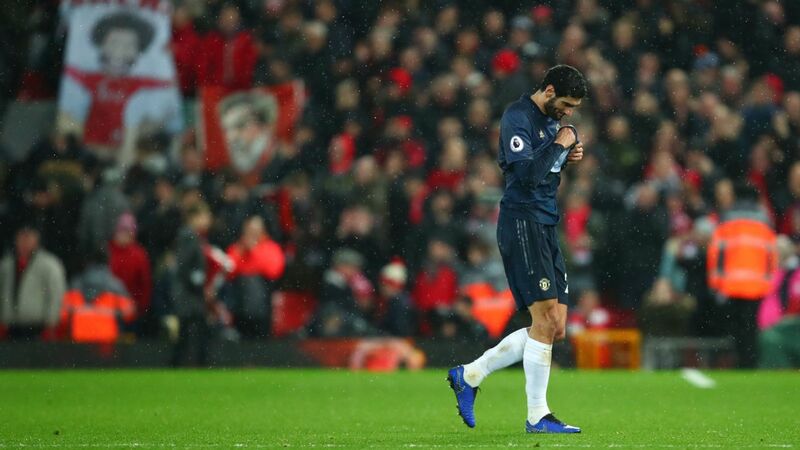 "I don't need to comment on Modeste, you all saw it," the Italian said after the game. 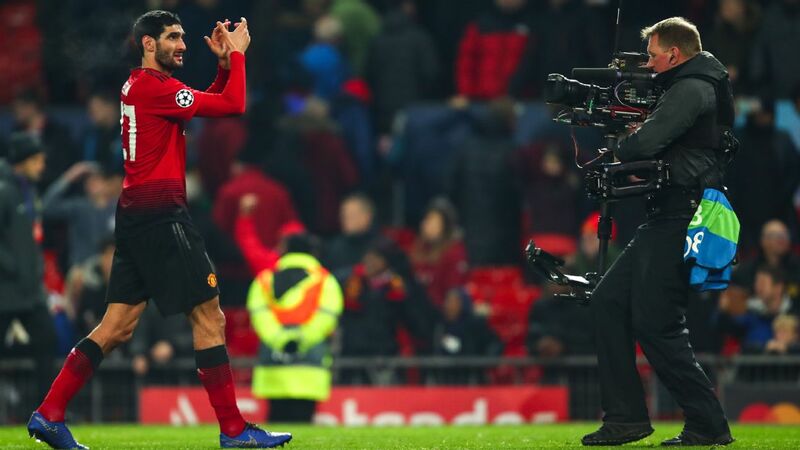 "A player like him just needs one chance and he can make it happen. "His performance made me super happy. He is ready to play for 90 minutes. 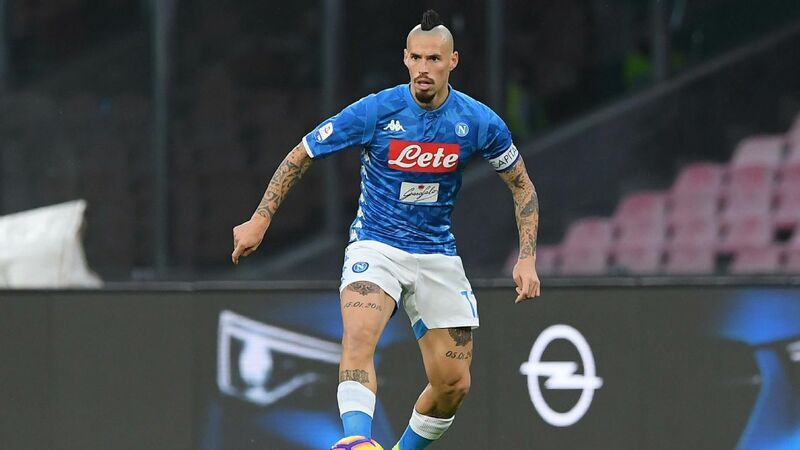 From now until the end of season, he will be crucial to us." 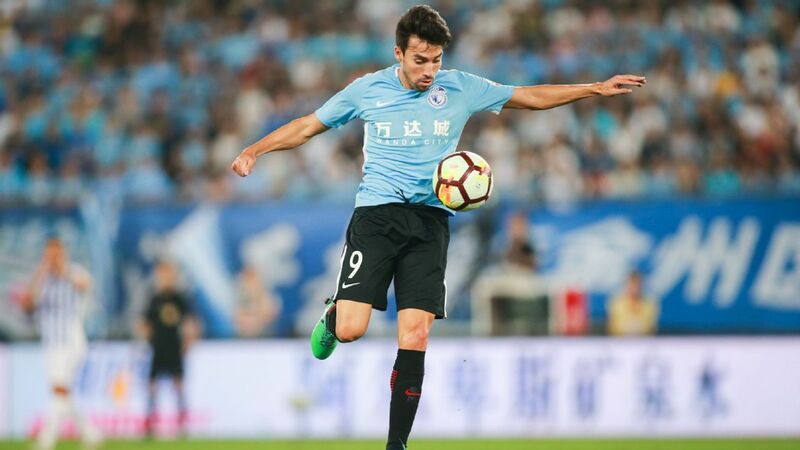 Tianjin dropped two points against a Changchun side that took the lead through Marinho on the stroke of half-time before China international midfielder Zhao Xuri was sent off midway through the second half for a second bookable offence. 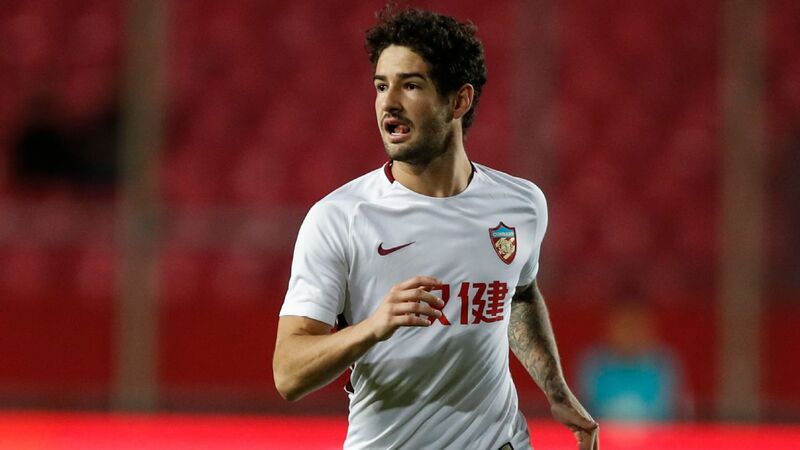 Despite his side being down to 10 men, Modeste scored his side's late leveller five minutes into injury time to leave Quanjian in fifth, one point behind third-placed Hebei CFFC but with a game in hand over Manuel Pellegrini's side. "Today we were not the better side in this game," said Cannavaro. "So I'm quite satisfied with a point. This point wasn't gained in an 11-against-11 situation." 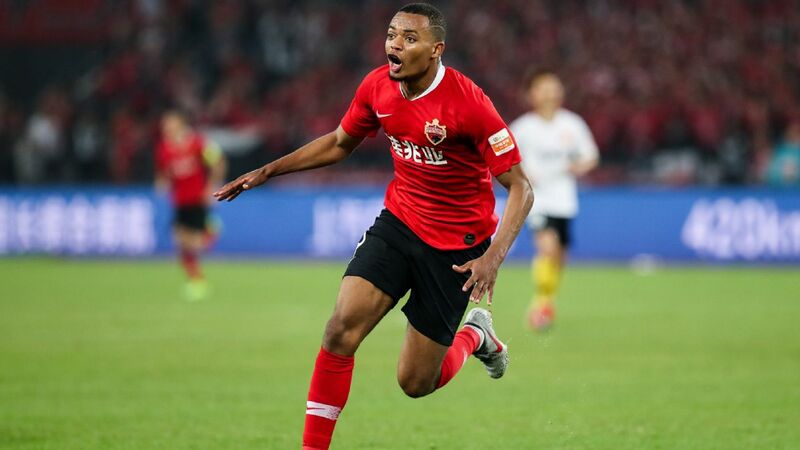 Shandong Luneng also missed the opportunity to move into the final Asian Champions League qualifying spot when Felix Magath's side were held to a 1-1 draw by Guangzhou R&F. 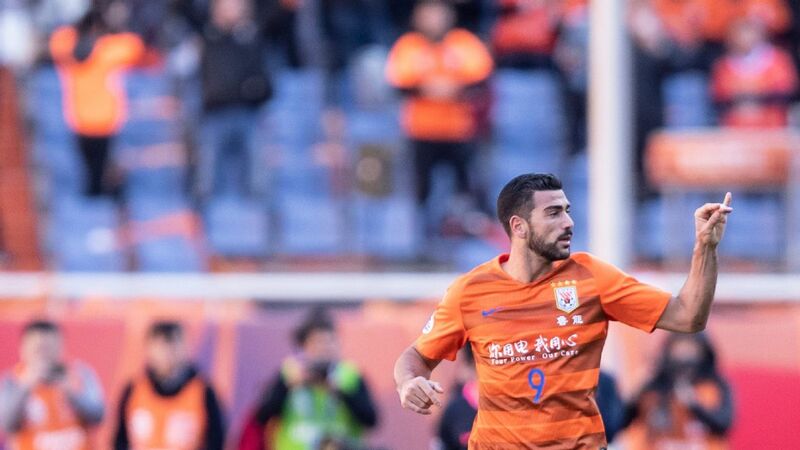 Eran Zahavi, the Chinese Super League's leading scorer, put his side in front from the penalty spot before Graziano Pelle equalised for Shandong from close range after a disastrous handling error by R&F goalkeeper Cheng Yuelei. Shandong are now in fourth, level on points with Hebei and - like Tianjin Quanjian - with a game in hand over Pellegrini's team. 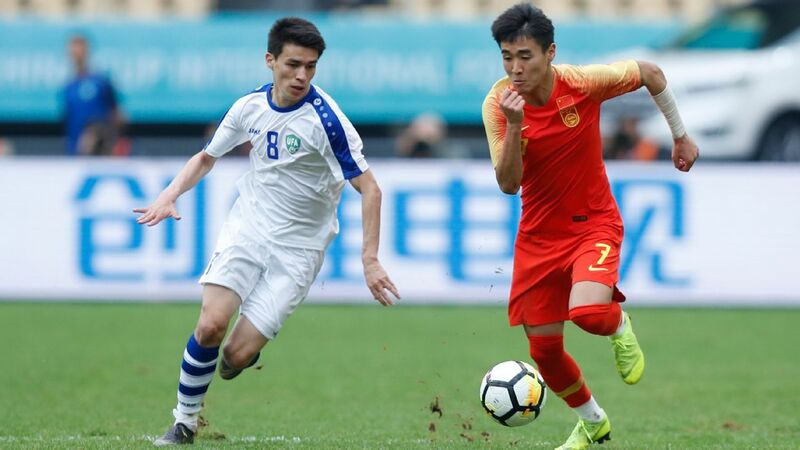 In the day's other game, Henan Jianye played out a scoreless draw with Chongqing Lifan.